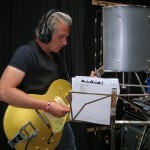 The Electrophonics namen hun derde CD op in de witte raaf studio. Last week we had a great time recording at the “Witte Raaf” studios by Pieter van Bogaert in Rucphen. We’ve recorded twelve tracks and in the meantime had a great time: we enjoyed the beautiful setting, enjoyed the beautiful weather (sometimes…), build some campfires, smoked some cigars, watch the Dutch soccer team lose against Denmark (what inspired us to play a real slow melancholy version of our new song “Thirteen”) and we ate & drank. 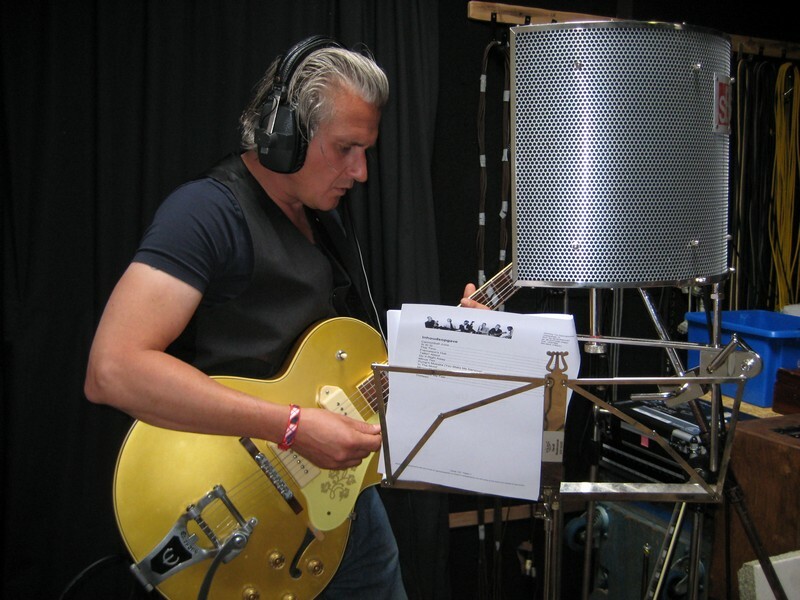 In the meantime we’ve received the first three mix track to listen to and at the end of this month Stephan will go back to the studio one more day to dub the singing and play some last guitar licks. We are very curious about the end result, we hope you are with us too!